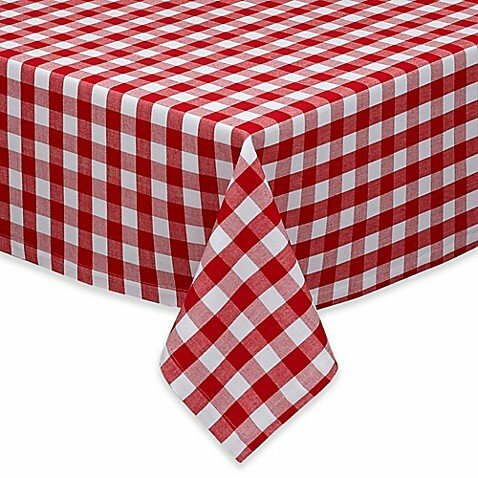 CalgaryTable Cloth Rentals Friday Special | Tubbys.ca Calgary Alberta. Do you want or require table cloths for your event? If so, add it to your cart for an additional cost of $7.50 per item. Our standard instock colour is black, if a different colour is required please text or email the office prior to your event.